Endless opportunities with this building. 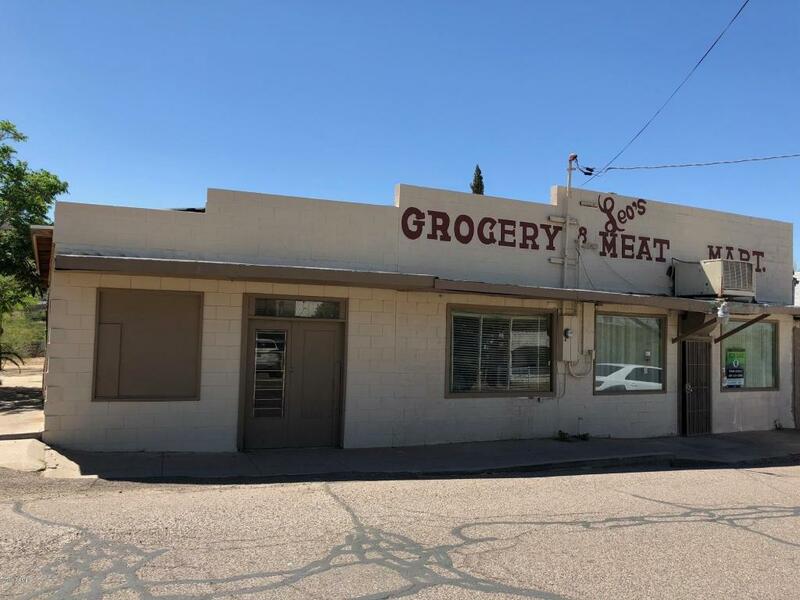 This former grocery store is perfect for new restaurant, market, bakery, etc. Be part of the revitalization that is going on in this scenic mining town.